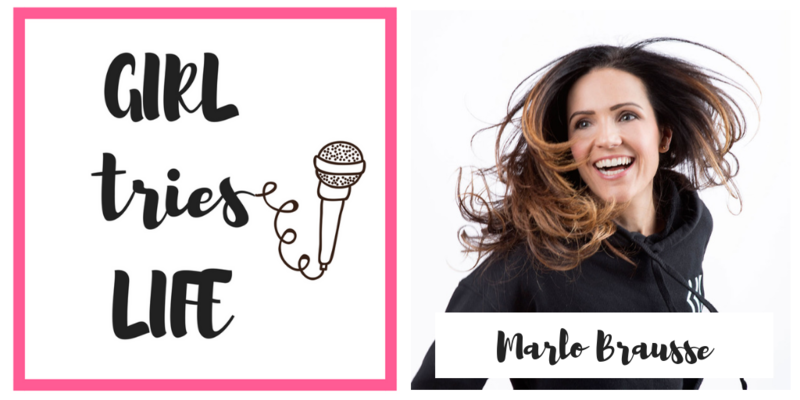 I am so over the moon to be joined on the podcast this week by Marlo Brausse. Those in my life know that I am a barre-convert, and a huge part of that is down to attending Barre Body Studio, owned by Marlo Brausse. In particular, I attended one of Marlo’s class, and no joke, I nearly cried. She creates these meaningful experiences that are beyond exercise, almost spiritual and heavy in self love. And so… I knew I wanted to interview her! Marlo’s energy is infectious. She has such a vibrant spirit, but she’s also honest and vulnerable about the challenges she faces in her life. 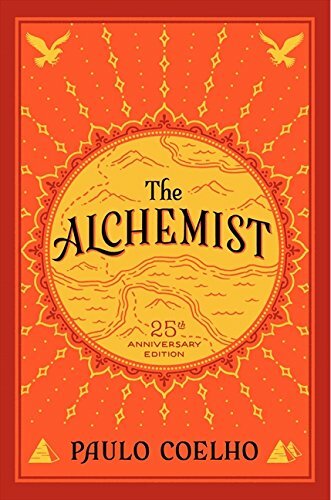 We talk about the stories we tell ourselves, her background working in probation and what that’s taught her about people, how to motivate oneself and others, and what it really means to love yourself. It’s a must-listen. Oh… and for Calgarians… we’re doing a giveaway! 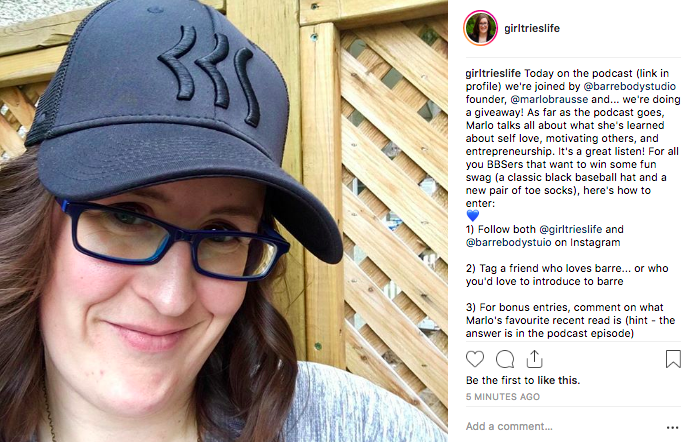 Marlo has kindly given us a BBS hat and a brand new pair of toe socks for one lucky winner. To enter, go to this Instagram post and follow the instructions. You’ll need to follow both @barrebodystudio and @girltrieslife in order to enter. This podcast is a proud member of the Alberta Podcast Network, powered by ATB. As mentioned in the pod, check out the recent episode of Let’s Do Coffee where they chat about using technology with purpose. Also, if you’re a fan of APN podcasts, have you ever checked out our live events ? If not, do so! If you enjoyed this episode, leave it some love with a rating and review over on Apple Podcasts, or subscribe so that you never miss an episode.